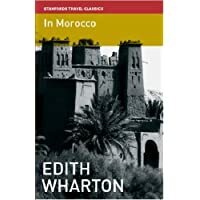 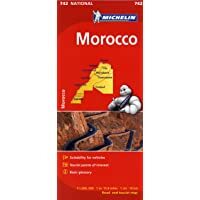 Maroc 742 N.E. 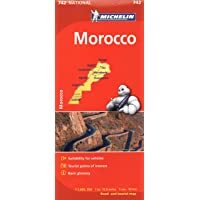 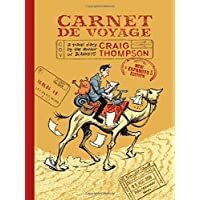 - Carte nat. 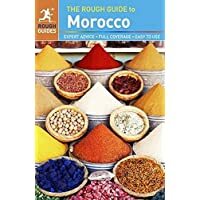 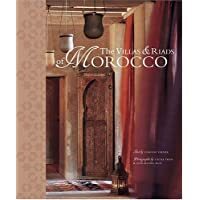 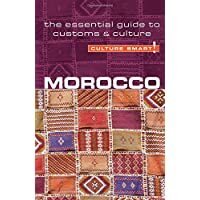 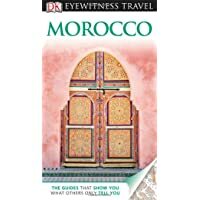 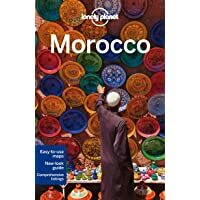 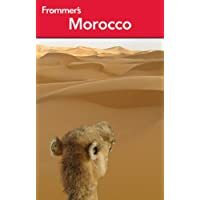 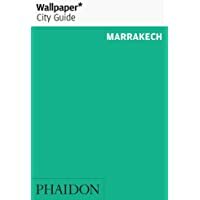 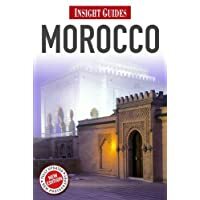 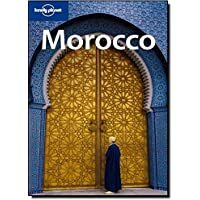 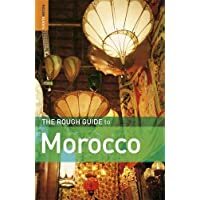 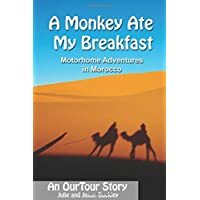 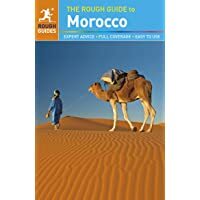 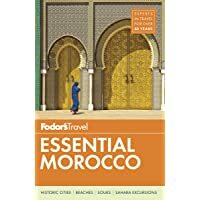 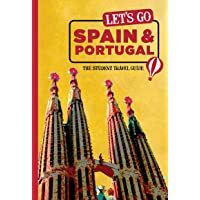 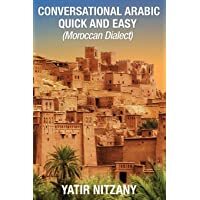 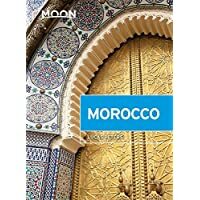 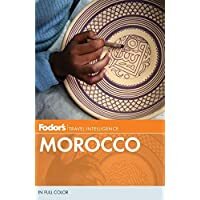 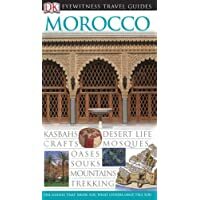 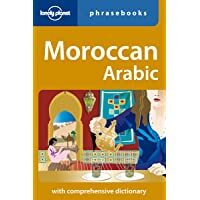 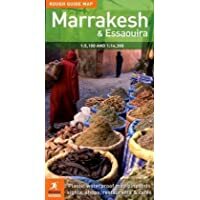 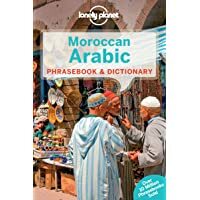 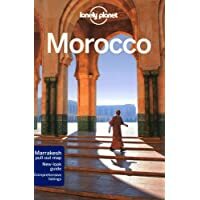 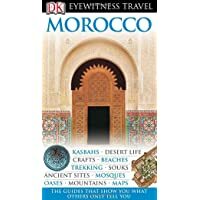 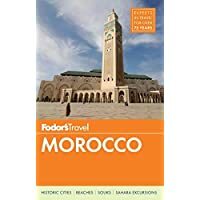 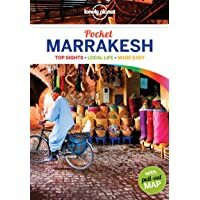 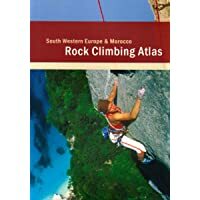 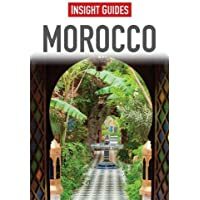 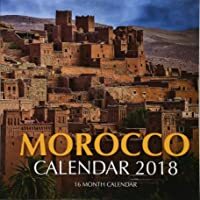 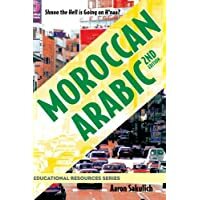 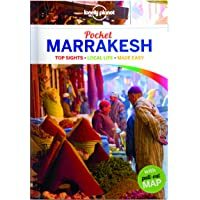 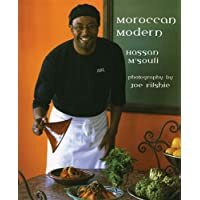 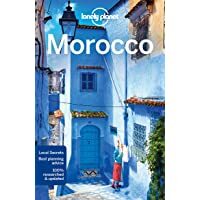 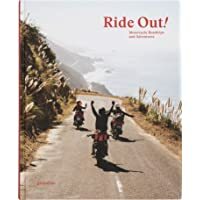 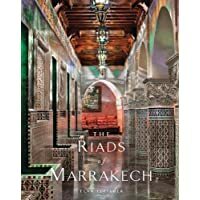 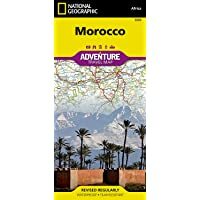 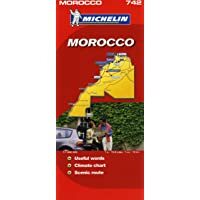 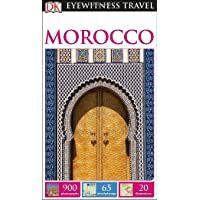 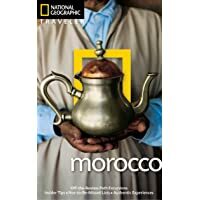 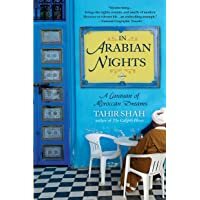 Lonely Planet Morocco, 9th Edition 9th Ed.